At Solvang, our staff is focused on keeping our residents as comfortable as possible, so they can relax and enjoy a fun, stress-free environment. 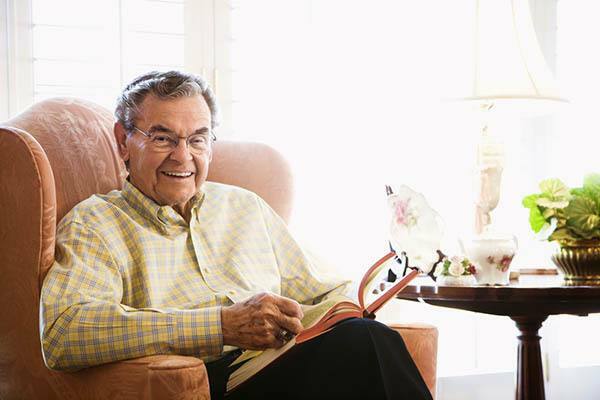 We provide many senior living services that will allow you to spend less time doing chores and more time enjoying life. 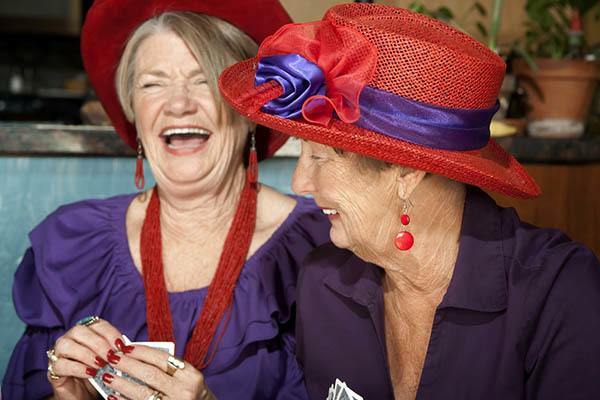 For residents who desire to keep their brains active and continually engaged, Solvang Retirement has services that can satisfy such demands. 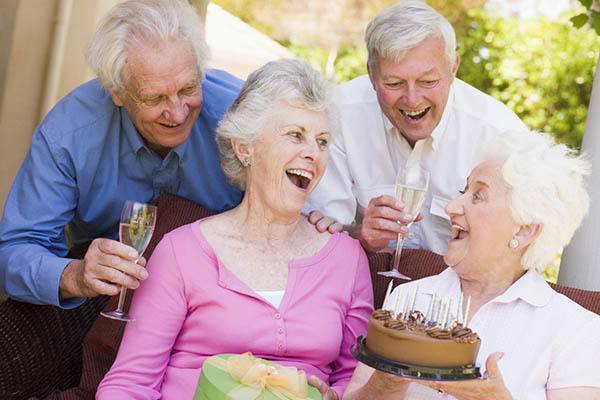 Solvang Retirement has services rich with community and friendship, encouraging high spirits and allowing the celebration of life.